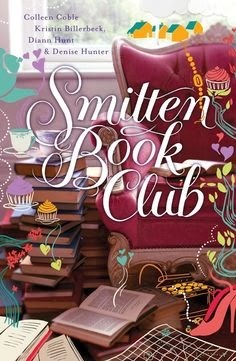 Smitten Book Club by Denise Hunter, Colleen Coble, Diann Hunt and Kristin Billerbeck. One by one, each of the women finds romantic love—often in spite of the historic book’s advice. And in searching for the legendary gold, the friends discover the best kind of treasure. The kind that brings hope and healing to each of their hearts. 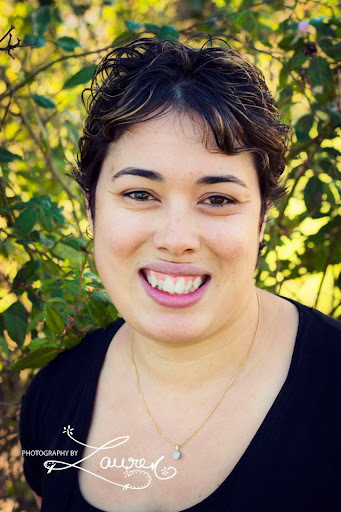 This last edition of the Smitten series by author friends, Coble, Hunter, Hunt and Billerbeck brings the world of Smitten back to their readers. Really I'd love to live in such a beautiful place as Smitten if it was real. It's a charming town and I like small towns. As much as I love the fictional town, I couldn't get into this last book. No one story stood out for me and I was confused a lot between who was who as some characters from the first book appear - it's been a while since I read it and thus was confused. This confusion combined with stories I couldn't get into led me to like it less than I wanted to. The first Smitten book was great and perhaps this has remained my benchmark and so the others don't hold as much sway with me. I don't know, but I am happy to have read the series and been introduced to the people of Smitten!